MBA in Business Economics is an amalgamation of management, business and economic techniques. The course provides a strong foundation in economic principles and meets the needs of decision-makers and advisors in business and related areas. The course provides an in-depth view of the market to understand and predict future market trends in order to take benefit from them. Specializations offered in the 2 year MBA BE program are marketing and finance. In the first year, students are given a strong grounding in fundamentals of micro and macro economics, quantitative techniques and other relevant functional areas. MBA in Business Economics today attracts people who have the potential and drive to lead, own, create and transforms business enterprises. The program provides candidates an ability to use the basics of business and to incorporate them into the highly advanced & ever changing global marketplace. MBA (Business Economics) is a two year program consisting of 4 semesters and eligibility requirement is graduation in any discipline with minimum 50% marks. Admission to MBA (Business Economics) is provided on the basis of score in CMAT/ MAT/ ATMA. 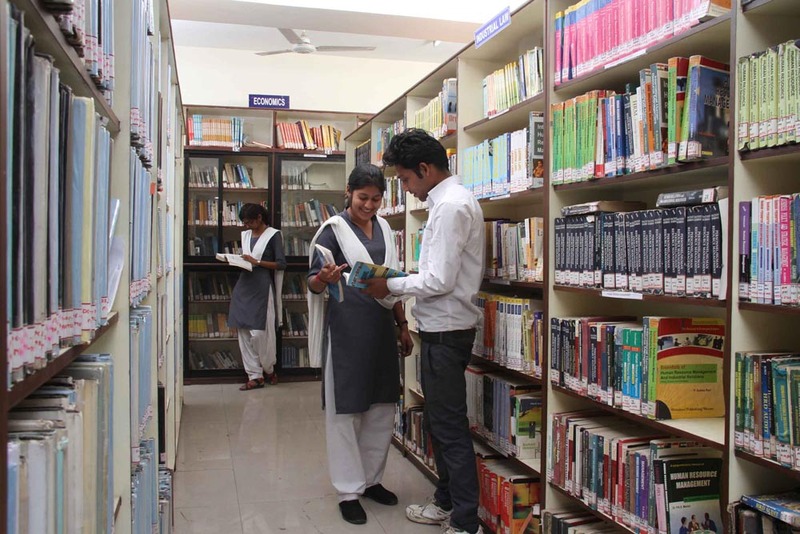 Through CLC (College Level Counselling) admissions are given on the basis of graduation percentage.